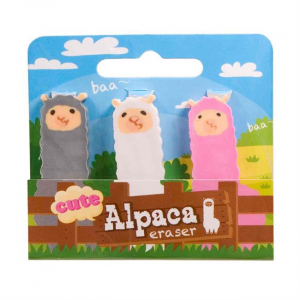 Home / Brand / Streamline Inc.
Alpaca Eraser Set is as adorable as the real thing without all of that farm smell and the gross spitting. 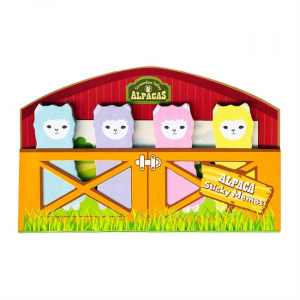 Get a few sets and start your own alpaca farm with these cutie erasers! 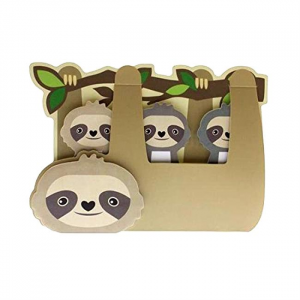 Adorable tabs for marking homework, magazines & books, or use as sweet reminders in lunch boxes.